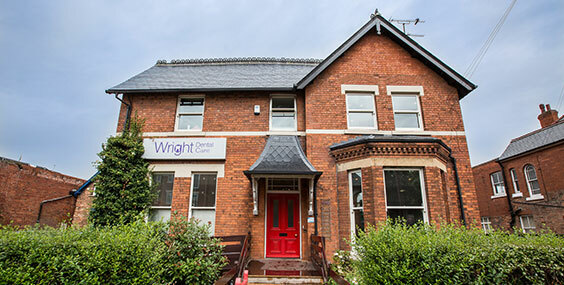 We are a thriving modern practice with many areas of expertise from our team of experienced dentists and our fully trained and qualified nursing and reception team. 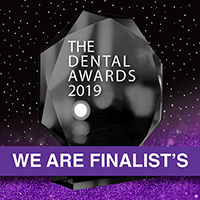 The perfect smile is becoming ever more attainable for today’s population, with around a quarter of Britons having had some kind of cosmetic dentistry. Botox – This is a well known treatment to smooth out wrinkles, remove crows feet and ease forehead frown lines. Your appointment will only be booked when we email or phone you with a confirmation. The reason for me smiling in photos… I’m so pleased with the results. A huge thanks to David Wright; you’re a true genius!